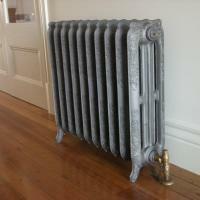 The Floréal cast iron radiator is a modern tribute to the beautiful radiators of the 20’s. 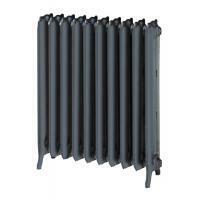 This traditional design is craftsman built for people who love the style and elegance of yesteryear. 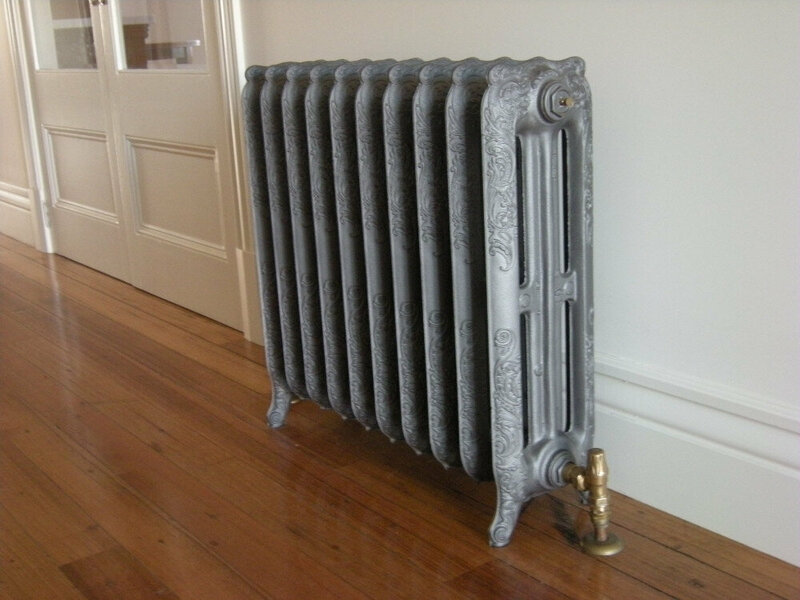 Floréal is ideally suited for use in period buildings or as a spectacular contrast in contemporary settings. 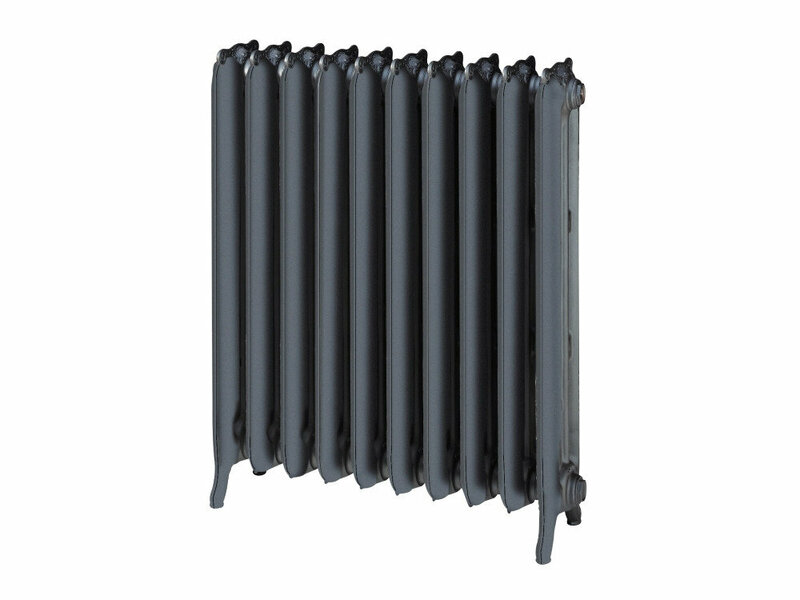 Lengths of up to 30 sections (Floréal 750) and 24 sections (Floréal 950) can be achieved by on-site installation of two or more joined radiator sections.